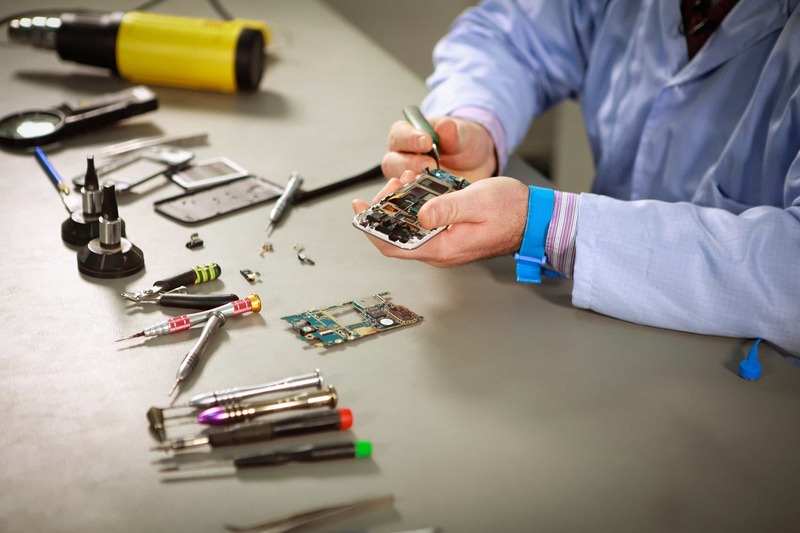 At Cell Phone City, our cell phone repair center can replace your iPhone battery in our store. We use top quality battery replacements and can special order parts if needed. If you need help with your iPhone battery give us a call. We will give you the details you need to get your iPhone repair finished today. Need an iPhone battery replacement in Fort Wayne? Out of all of the iPhone battery replacement Fort Wayne companies, Cell Phone City is the fastest. We strive to be the best when working on any iPhone model and we always use the highest quality batteries available. We are able to match prices, so you are guaranteed to pay the lowest price or a price equal to the lowest price when you come to us. Fort Wayne iPhone Battery Replacement is actually one of our specialties. We can fix any phone, but our technicians have extensive iPhone experience and we can’t wait to show you what we can do. Make sure you give us a call today for a free quote or make sure you fill out the form on this page so we can get back to you with a quote as soon as possible. 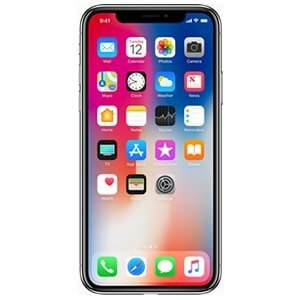 After you get your free iPhone battery replacement quote, we will be able to schedule an appointment so you can come in get your iPhone repaired the same day. If you don’t want to contact us online, you can also come right in to our iPhone repair shop in Fort Wayne to get helped out on the spot. The iPhone battery is generally reliable and long lasting. However, as with any electronic device, there can be failure once in a while, or they can just come to the end of life. iPhone batteries are one of the most common repairs we do at Cell Phone City. If you feel like your battery is not lasting as long as it should, it is normally the battery. A simple battery replacement can extend the life of an iPhone over and over. At Cell Phone City we can replace your iPhone battery fast, with a reliable replacement battery. Our battery replacement program consists of us asking you a short series of questions to help us determine if your battery needs replaced, or if you may have another problem with your device. Once we determine your battery needs replaced, we test and install a new, high quality replacement battery. Once installed, we run another test to ensure the battery is working properly. When we are finished we will instruct you to let the new battery die during the first cycle, then to charge the new battery up to 100%. Once you do that you can ensure your battery will work efficiently. If you do not follow the proper process to cycle your battery (on the first use), you will experience very similar behavior to that of a bad battery. If this happens to you, come back to Cell Phone City and we will help get you back on track. The Lithium-ion batteries that Apple uses on their iPhones age over time and thus their lifespan is quite limited. As the chemical components degrade, the batteries’ ability to retain power and supply a sudden burst of energy to the phone if required. To protect the iPhones’ programs, Apple created a system whereby the iPhone would shut down when the batteries supply low voltage. However, this system caused too many shutdowns and Apple decided to correct it in their iOS upgrade to iOS 10.2.1. However, this was done quietly and when the consumers noticed, there was an outrage. As an apology, Apple offered to replace the batteries of affected customers, for a subsidized price. Getting the most out of your battery requires proper use of your iPhone. The length of time it takes your battery to deplete all of its charge (battery life) depends on the applications and programs you run on the phone. This in turn affects the batteries life span – or the time you use your battery before needing to replace it. Use the following tips and you will get most out of your iPhone battery and phone. If you have an older iPhone and you want it to last for a long time. We suggest you do not update the software. If you do any updates to an older device, your phone will eventually slow down and the battery will discharge more quickly than you may be used to. If you have a new model iPhone, you can do the updates with no negative consequences, while your phone is “new” or the most current model. However, if you continue to use your iPhone for a couple years, you will want to stop doing the updates eventually to extend the life of your device. Charging your phone while you sleep is the norm for most cell phone users. At Cell Phone City we believe that this is not the best way to charge your device. Instead, simply charge your device when it is below 10% and stop charging it when it has at least 95% (preferably 100%). This will reduce the amount of excess heat both your battery and phone will have to tolerate. This should extend the life of both your battery and iPhone considerably. The iPhone batteries operate at optimum between 60o Celsius and 71o Celsius. Anything above 95o will damage your battery and above 80o your phone will discontinue charging. Usually the battery will resume functioning normally once the temperature goes back to normal room temperature. However, if repeated often enough, the battery’s lifespan shortens considerably. The ambient temperature and percentage of charge largely determine how your battery will be after long-term storage. Fortunately, these are factors that you can control. Storing your phone with a fully discharged battery, the battery could enter a deep discharge state and destroying its ability to retain charge for long. Storing the phone with the battery fully for the long term causes the battery to lose some of its capacity. This could lead to a much shorter battery life. Therefore, avoid this by charging your battery to around 50% before storage. The length of time you intend to store the phone is also a major determinant of the care that your phone and battery need. Control the immediate environment to ensure there are no hazardous environmental features such as high humidity, too high or too low temperatures, and dust. The Cell Phone City iPhone Battery Replacement Program can replace your iPhone battery in less than an hour. If you are in need of an iPhone battery, our team can install the highest quality replacement battery at a friendly cost. All of our suppliers are dependable and located in the United States. Call us today or visit our shop in Fort Wayne at the Northcrest Shopping Center for more details. We will also help diagnose the battery by asking you a short series of questions, free of charge, to help ensure the problem lies in the battery of your iPhone.